Blackberry has officially started rolling out a new system update patch to the Blackberry Priv smartphone. 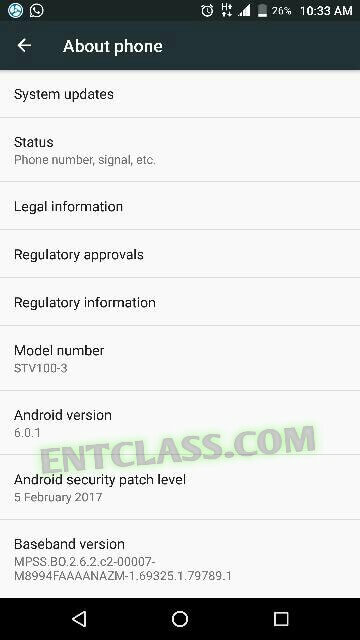 The patch update brings along February Android security update that fixes some security issues for the Month of February, 2017. 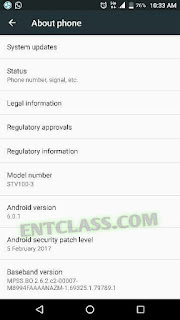 The Android security patch level shows the date '5 February 2017'. As we all know the case with OTA roll outs, it may take sometime for the update to arrive on your device as notification. Meanwhile, if you feel impatient, you can manually check for the update by heading to your handset's Settings menu ==> About phone ==> System update. February security patch update hits Blackberry Priv device. 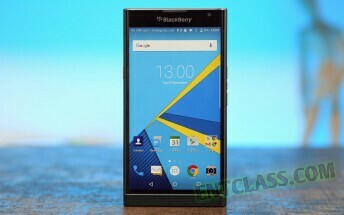 Blackberry Priv starts getting February security update. Shioor. It's too late to cry when the head is off. Case of BB. This is powered by Android OS.